Some records with that little extra! This 5-CD set brings the acclaimed series to an end, with 100 classic & rare tracks. 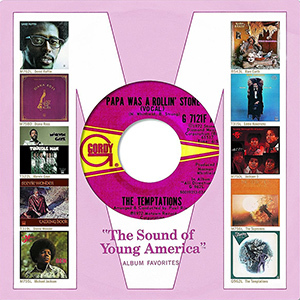 The Complete Motown Singles, covering the companys wide-ranging and massively successful output from 1959-1972, comes to its conclusion with the release of Volume 12B, a 5-disc set of the companys output from the last half of 1972. 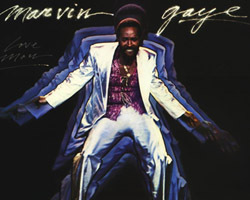 Not many picture sleeves were released during Motown's golden era. But the ones that were you can find here. All pictures and label scans are taken from my own record collection except where noted. 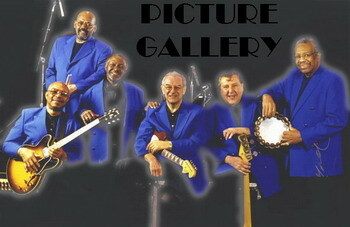 This site works best in 1024 x 768 or higher with Internet Explorer 8.0 or higher. and many others for records and information during all those years. ...also BIG thanks to Linus for web layout and css coding. Radio50Plus play Motown & Stax from the 60's & 70's, ELO & Flash And The Pan from the 80's and Chris Rea and Caro Emerald from the 90's and 2000's. Almost every evening between 6pm-10pm, local time, Radio50Plus have special themes. Fridays & Saturdays 6pm-12pm: Party Night. 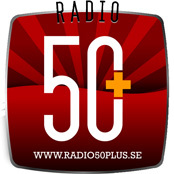 Go to radio50plus.se and press the ON-button. You can also listen on mobile phones. Just download the Radio50Plus app on iTunes App Store or Google Play.